Have you ever participated in a big event that included a component of community service? 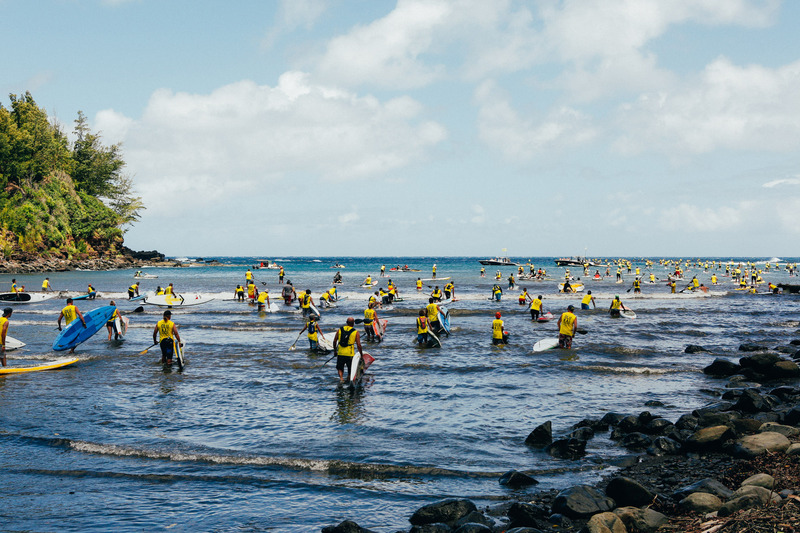 Recently, a cool paddling competition in Hawaii caught my eye, but it wasn’t the winners of the race that I was struck by. What interested me the most was Giveback Day, a day after the race was over where workers and competitors came together in a sanctioned day of community service. In an effort to preserve the environmental beauty of Hawaii as well as respect the ancient cultural tradition, I think Giveback Day was pretty cool! 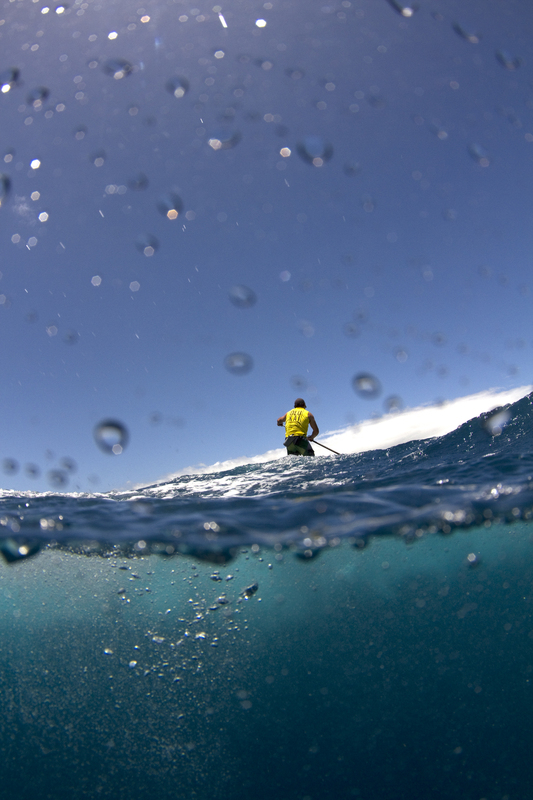 The 7th annual OluKai Hoʻolauleʻa is a three-day ocean festival that took place May 1-3, 2015. It’s a stand-up paddling competition (think paddling boarding with tons of speed) that brought tons of athletes from all over the world. The international event is one of the most elite races for this sport in the world. Have you ever been paddle boarding? Just balancing is hard enough, let alone racing! 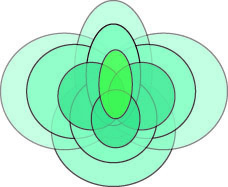 Focus on developing quality communities and individuals in Hawaii. Preserve Hawaii’s rich traditions and historical lessons, with emphasis on the arts, sciences, language, customs, morals, physical activities and educational outreach. I’ve been to Hawaii plenty of times and it’s easy to lose the spirit of the islands with tourists constantly going back and forth. I’m glad to hear groups like these are using the opportunity to help preserve the special islands. Next time I visit Hawaii I’m going to try and do some service projects! 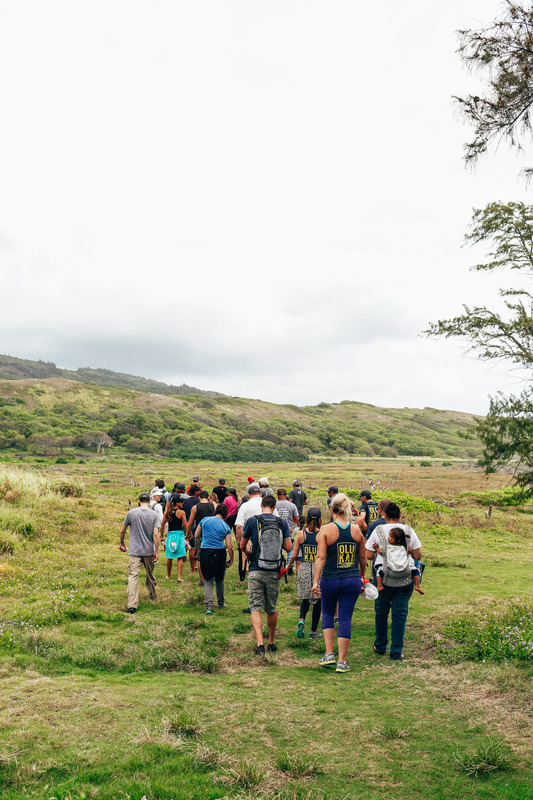 Giveback Day benefitted Maui’s Waihe’e Coastal Dunes and Wetlands Refuge Project. 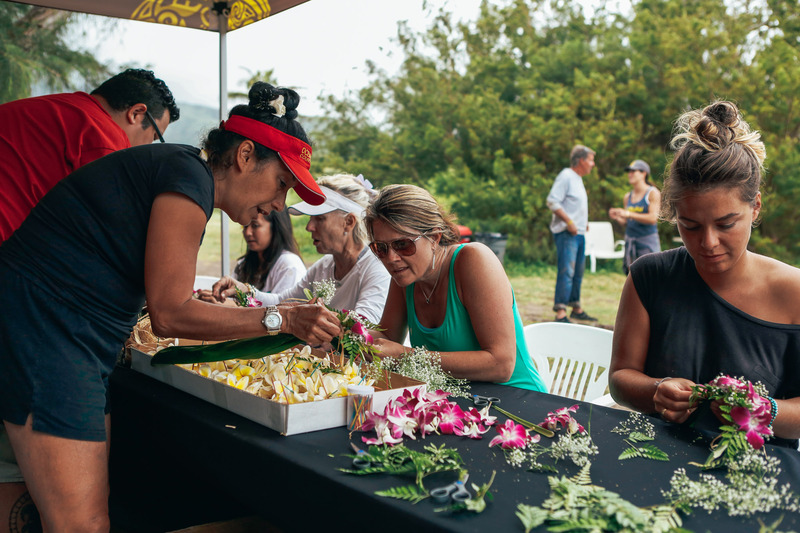 The day officially launched the new Ama OluKai Foundation which strives to support the efforts of those who preserve local cultures and traditions. How important do you think community service is?